DESCRIPTION: Unleash significant cost reduction within your organization. Utilizing our proprietary cloud-based software, this deep dive study assesses critical components such as overall spend, maverick spend, contracts, suppliers, processes and more to uncover unnecessary waste. How much waste can be removed? PURPOSE: To identify waste within organizational spend, capture sustainable cost savings, and gain efficiency improvements. BENEFITS: Achieving expenditure transparency and visibility, analyzing cost trends, cost management, parsing of on-contract and off-contract spend, identifying overspend, overspend recovery, and process inefficiency identification. POTENTIAL COVERAGE AREAS INCLUDE: Individual spend categories, suppliers, contracts, maverick spend, processes, technology, strategy, GAPS Analysis, policies, compliance, KPI’s, cost culture, skills & time utilization and departmental capacity. DETERMINING YOUR OBJECTIVE: There are 5 potential objective levels for a Spend Analysis engagement. CLICK HERE to learn more. WHAT TO EXPECT: The client will gather and make available all relevant spend, supplier, and contract data. We will upload all data into our proprietary cloud based spend analysis software called Expense Assist. Our consultants will analyze all data searching for problematic areas, weaknesses, vulnerabilities and opportunities. Anonymous surveys will be conducted of key personnel involved with spend to uncover attitudes, friction points, GAPS and more. On-site visits to observe processes for analysis and documentation. 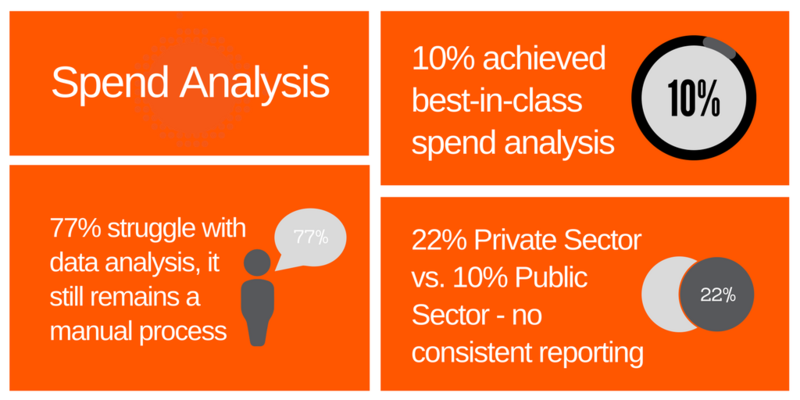 WHAT IS THE COST TO CONDUCT A SPEND ANALYSIS SOLUTION? The cost is based on your needs as outlined in the scope of work, that we would collaboratively develop. We always present a flat fee structure, instead of a per hour structure, so you do not need to “watch the meter” for inflating billable hours. Instead you can put your focus where it belongs, on achieving your project objectives. WANT TO DISCUSS A SPEND ANALYSIS SOLUTION PROJECT?